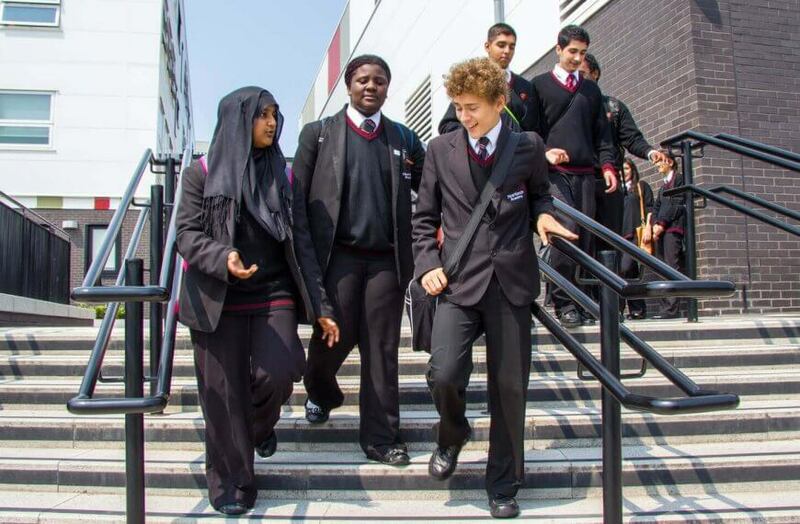 I am immensely proud to be part of Heartlands Academy’s journey and, as a collaborative team of staff, students and parents, we continue to work extremely hard to take on every challenge and get the best possible outcome for every single one of our students. 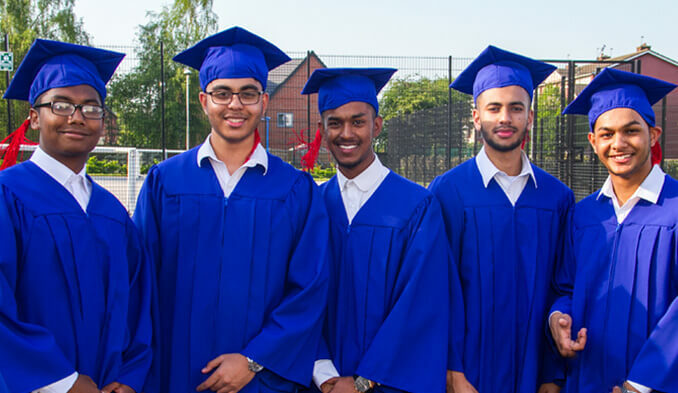 We are rightly proud of our students and we are committed to developing them, not just academically, but as fully rounded, respectful, ambitious young people who are ready to succeed in, and contribute to, modern society. Whilst we expect the very best from all of our students, we also recognise each and every one of them as the individuals that they are. 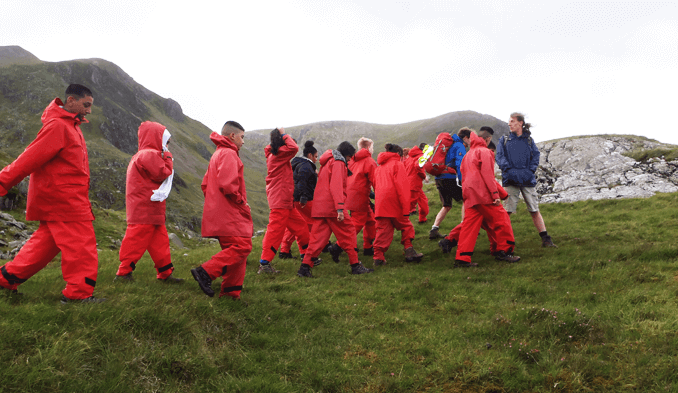 For this reason, our curriculum is personalised to meet the needs of every student to ensure that every child is supported and challenged to make maximum progress, whilst also ensuring the development of the whole child. We have very high expectations of our students and expect them to take responsibility for their learning, taking every opportunity to show a strong thirst for knowledge. In all aspects of our work we insist on high standards and it is this passion for excellence that drives us to continually improve on previous bests. 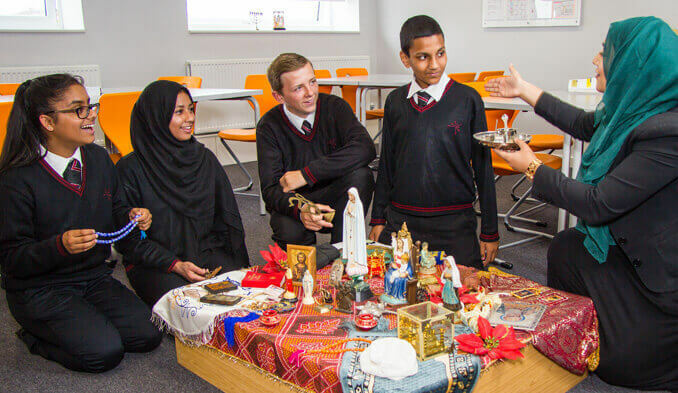 We encourage our students to do the same and, by recognising their potential, we instil in our students a deep belief that they can make a difference to themselves, their families, their community, and society as a whole. 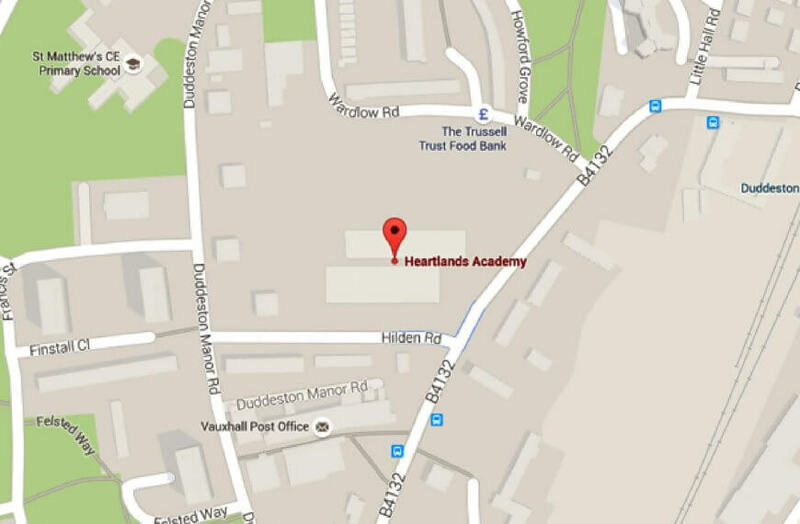 A warm welcome awaits you here at Heartlands Academy and, if you need any further information, please do not hesitate to contact me or my team.